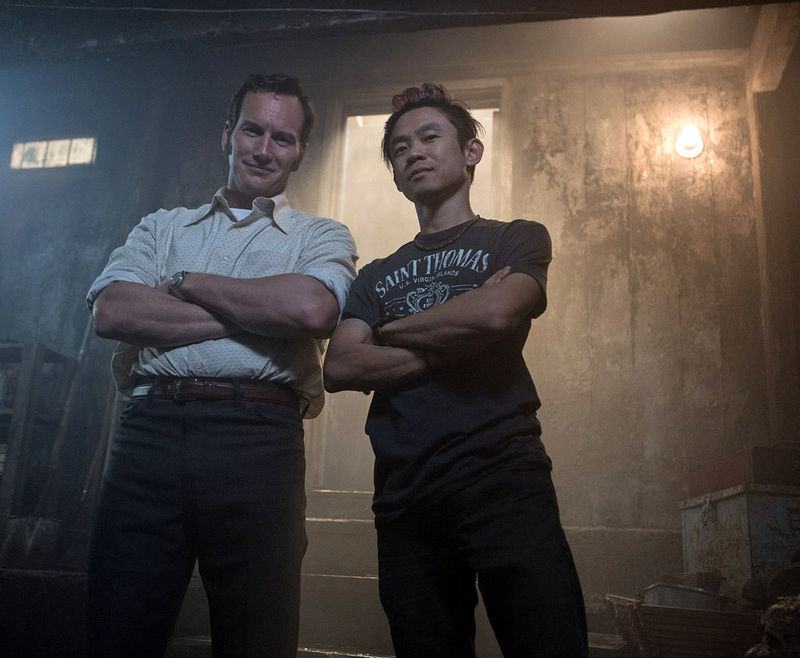 New Line Cinema has set the release date for producer James Wan’s forthcoming The Conjuring 3, the eighth installment in The Conjuring Universe. Led by returning cast members Vera Farmiga and Patrick Wilson, the horror film is scheduled to hit theaters next year on September 11, 2020. A previous report on the third installment revealed it would tell the story of Bill Ramsey, also known as The Southend Werewolf. After a lifetime of bizarre events including rage attacks, unexplained moments of superstrength and reports of transforming into a werewolf and assaulting people, Bill Ramsey was visited by the real Ed and Lorraine Warren in the 1980s, who convinced the man to undergo an exorcism, believing he was possessed by a demon. Following an intense exorcism with the Warren’s specialist Bishop Robert McKenna, Ramsey reported in the early ’90s that there have been no further incidents and has been quiet ever since. Michael Chaves will direct the project with James Wan producing. Chaves directed The Curse of La Llorona which arrives in theaters on April 19, his comfort with the actors plus his ability to bring emotion on top of understanding the scary elements impressed Wan who felt he was a perfect fit as director for The Conjuring.